The purchasing process has made tremendous development. With a wealth of information, buyers are becoming more accurate in making their purchasing decisions. A sales talk in the conventional sense rarely exists. Salespeople who want to sell their products or services have to use new methods. This is where inbound sales comes into play. So, what does Inbound Sales mean? Simply put, it is about guiding qualified leads through their customer journey while providing suitable content at each stage of the funnel. It’s a modern method salespeople use to study the buying patterns of prospects and customers. Each stage of a customer’s buying process, from the initial need, to the execution of the purchase, is researched in detail. Based on the stage and personal situation of a prospect, salespeople adapt and personalize their process. The goal is to provide leads with suitable information at the right time. Awareness: This is when buyers acknowledge that they are in need of something or want something. This could be a great meal and some drinks at a restaurant, new headsets for your sales department or a new CRM software as you’re not getting value from your current one. Awareness is the idea that there is a need to be met. 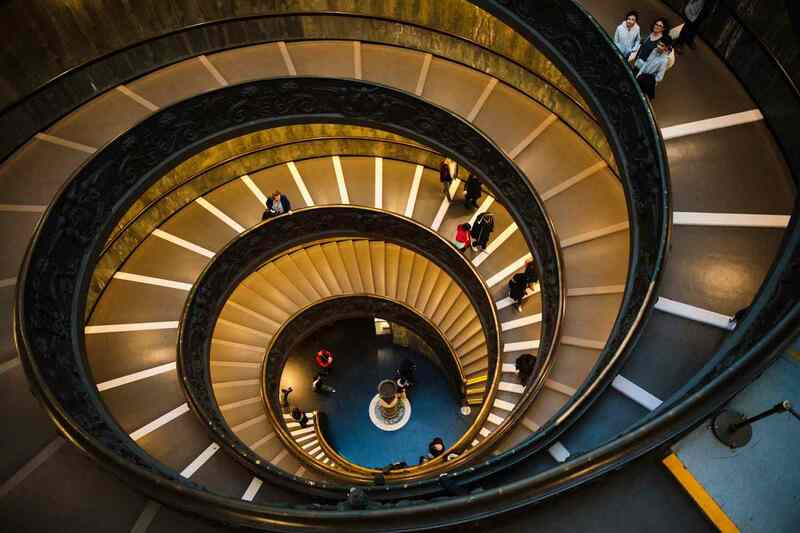 Consideration: We’re all aware of this internal debating process before purchasing – especially with big ticket and luxury items or commitments to sales contracts. Do I really need that new jacket? Will the newer model car be lighter on fuel and will I have to sacrifice space in it? What are the pros and cons of changing to a new software? Is the price reasonable? Do I really need it? Consideration usually entails a thorough investigation of whether or not the prospect is actually going to go ahead and make that purchase. 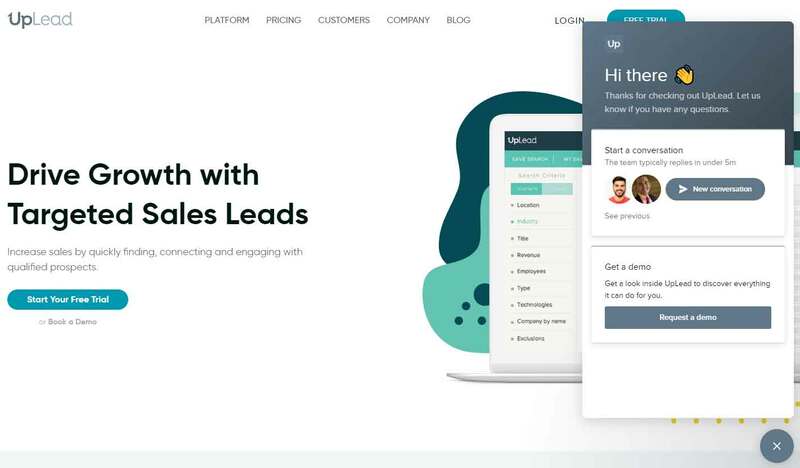 After identifying the lead, you’ll want to communicate with the potential customer through a range of available channels, for example, email, social media message or phone. The important thing is that you’ll need to personalize your message and choose the channel wisely. Hence, before reaching out, you should adjust your messaging based on the buyer persona you want to address and his or her journey stage. Please don’t send out generic mass emails. Sending a lower number of high-quality messages will trump sending “Hello <FIRST NAME>” bulk emails. For example, if you know that your prospect already visited your company’s pricing page five times, he or she might be interested but still unsure about your pricing structure. Use that knowledge and offer a quick call to clear up the company’s pricing. Whatever you do, make your outreach as personal as possible and adapt it to the prospect’s current situation. 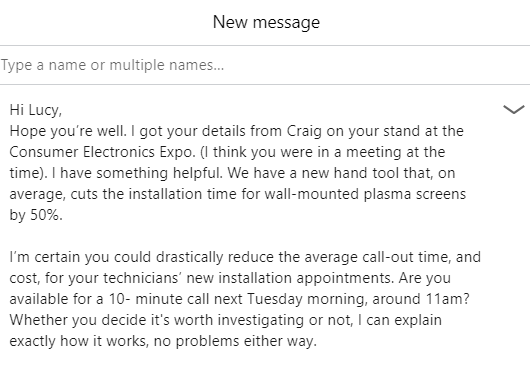 Check out this excellent example of a LinkedIn message that caters for the recipient’s needs. When talking to your prospects for the first time, make sure that you learn more about their circumstances. Find out what they’re currently struggling with and how it impacts their business. By helping your leads to reflect about their actual situation, you’ll be able to sensitize them for possible solutions. This is the right time to (carefully) present your product or service. But keep in mind: Your approach to their challenges needs to be individual and suitable. Present how your product or service can help them overcome their challenges and achieve their goals within the desired time-frame while being affordable (in terms of ROI). Keep it short and simple to catch your lead’s attention. You’ll have time later to get into details. Outline their challenges and demonstrate how much it costs them to miss their goals because of these roadblocks. Again, present your product or service as a solution to reach their objectives. But instead of referring to endless feature lists, show them HOW you can help them. The presented approach will be different for most of your customers and needs to be super-personalized. Keep their budget and desired time-frames into consideration when creating your pitch. In order for a kind of sales conversation to take place, you have to reach the lead at the right time and in the right way. There are different common inbound sales strategies you should use to succeed. These resources should help you get a better understanding of the topic. 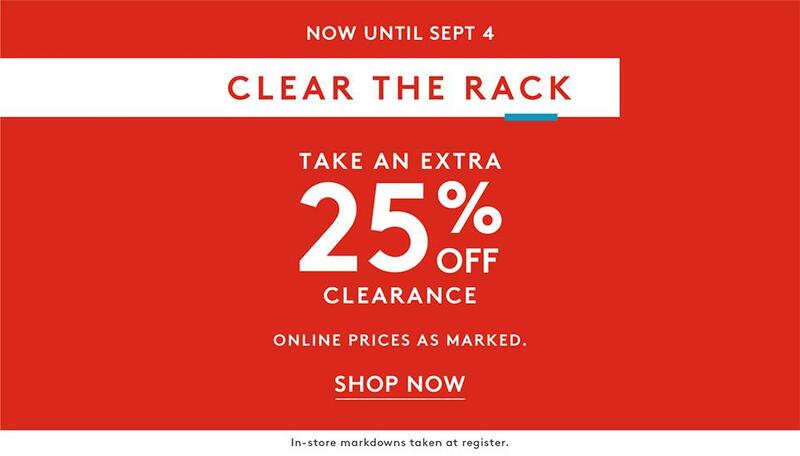 Nordstrom Rack is a B2C fashion retailer selling to consumers, their target audience. Stingy Sally is one of their buyer personas. She lives in North Carolina, in the United States. But how does her typical customer journey look like? In September, she becomes aware (stage one – Awareness) that winter is approaching and starts to wonder whether she’ll need a heavier coat. She thinks to herself that she has coats from previous years, but they may be worn out or are too large, as she lost weight during a new diet regimen. She also considers whether she even wants to spend the money during this time, as holidays are looming and she’d also like to travel a bit (stage two – Consideration). After determining that she wants a new coat that fits properly and is in fashion, she decides (final stage – Decision) that she’ll purchase a new coat from Nordstrom Rack, as they are having a sale and she’s relatively price-sensitive. 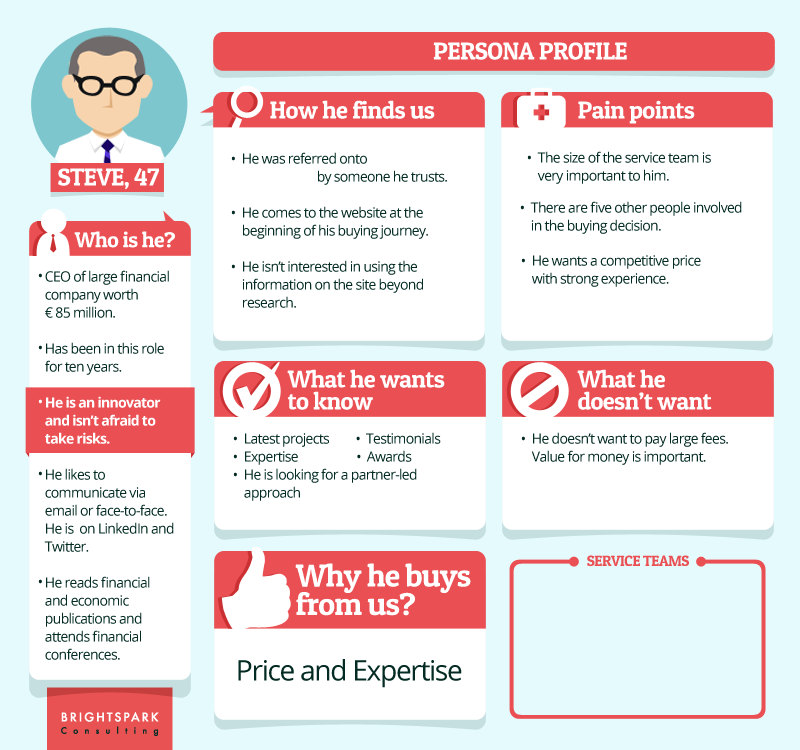 If you know your different buyer personas and their journeys, you need to adjust your sales process and align it. That way, you’ll make sure that you’re providing the most personalized experience possible. During this time, the Nordstrom Rack Marketing and Sales Departments have identified that Winter is approaching and people will need to start thinking about buying new coats (action one – Identifying). After they’ve determined that potential customers will buy the new line of winter coats, they’ll put out surveys or social media content to acquire information and to gauge the popularity on their latest style ranges that customers will buy (action two – Connecting). 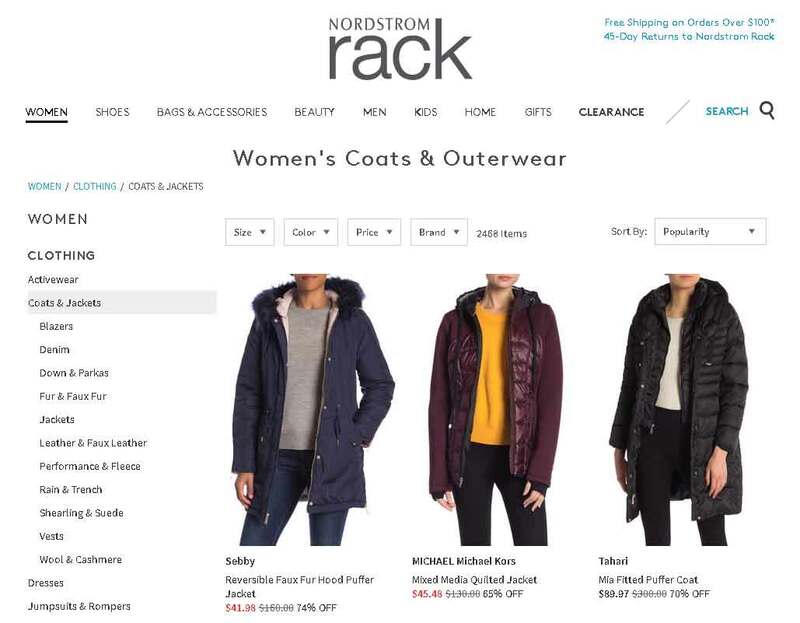 Once they connect with potential customers and buyers, they will figure out ways to have the Nordstrom Rack shopper buy the coat — possibly through marking down prices or creating a deal that is appealing to shoppers (action three – Exploring). Again, in this phase, salespeople need to try to learn more about the lead’s challenges, goals, and triggers while working on the solution in parallel. 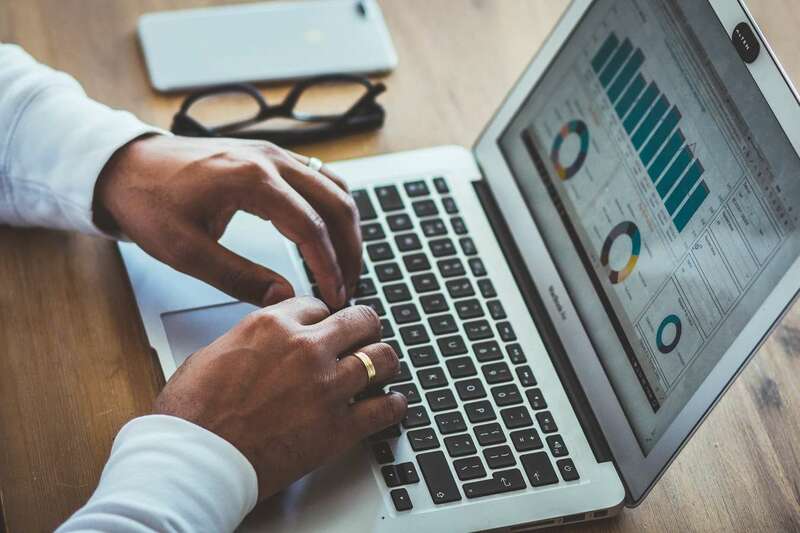 Once this is said and done, they’ll have acquired the data from purchases, social media content and buyer history to advise on best practices for future sales (action four – Advising). 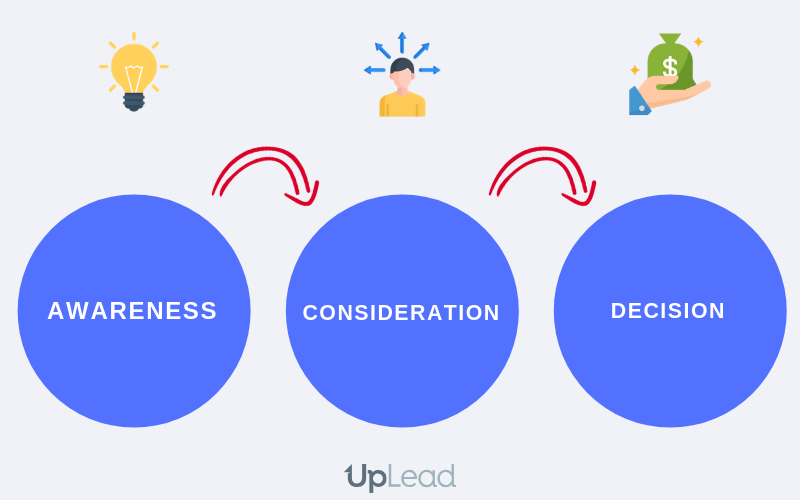 The above process is a common practice that illustrates how traditional Inbound Sales works. As times are constantly changing, so too is the practice of Sales. 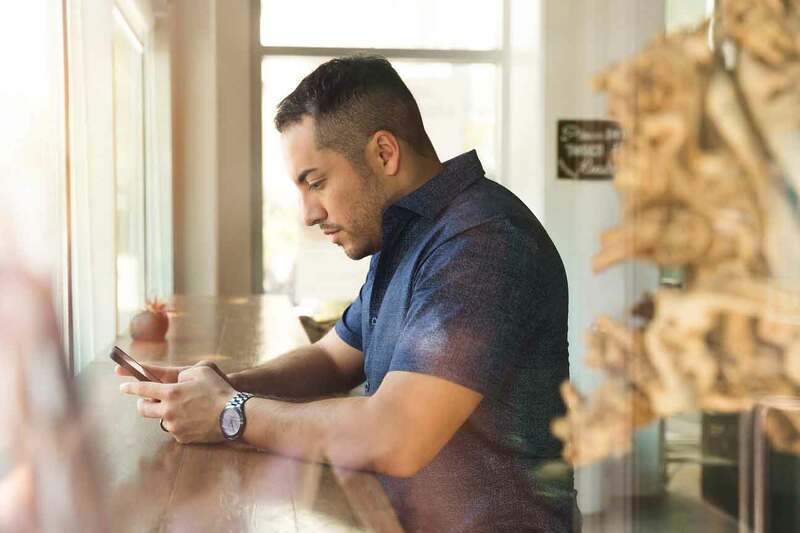 Social Networks such as LinkedIn or Facebook allow you to connect to people easier than ever before. 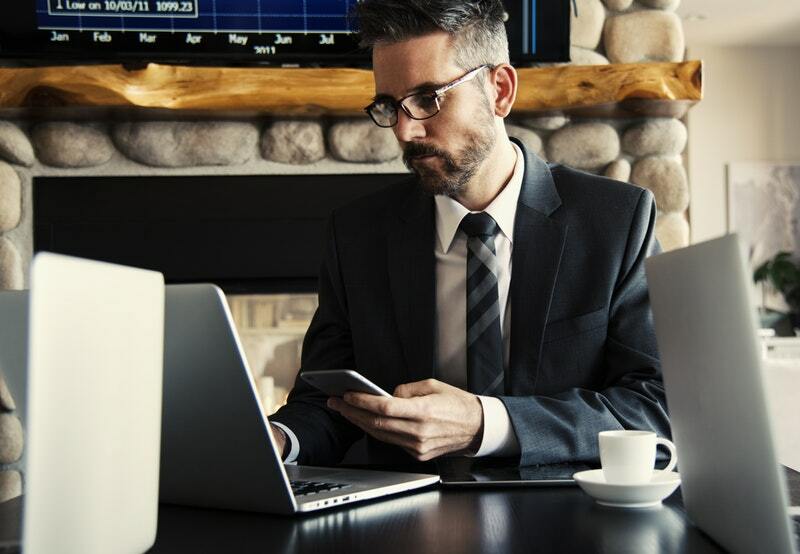 Of course, salespeople can use these platforms in their interest to build relationships with potential prospects and monitor social conversations (to join them at the right time and to present their solution). Concentrate on listening and monitoring first (to jump in at the right time). Present yourself in a personal but professional way. 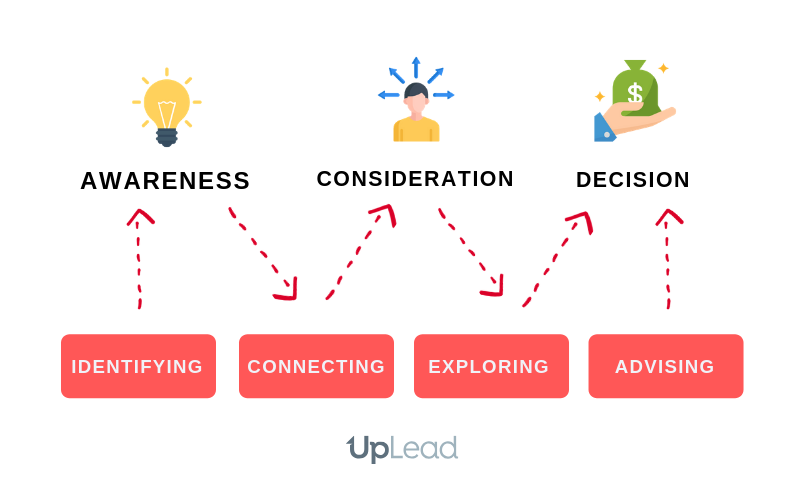 Inbound Sales refers to guiding a prospect through his customer journey providing specific content for each stage of the funnel. The salesperson will only reach out to qualified leads who are already interacting with the company. Inbound sales require that the sales rep focuses on understanding the prospect’s problem and situation first. 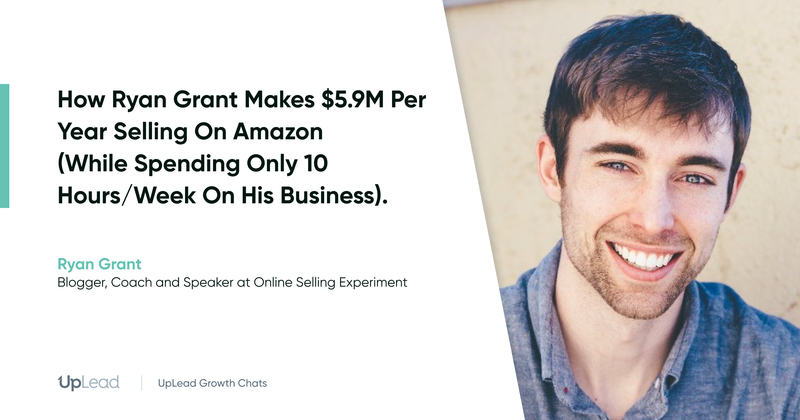 If you use software like HubSpot Sales Pro it can help present your product or service you are offering as a potential solution to the lead’s challenges – a tenant of inbound sales. Outbound Sales, however, refers to when a salesperson actively reaches out to a cold (or from time to time warm) lead. This could involve direct calling, via email or messaging to gauge customer interest in a specific product or service. 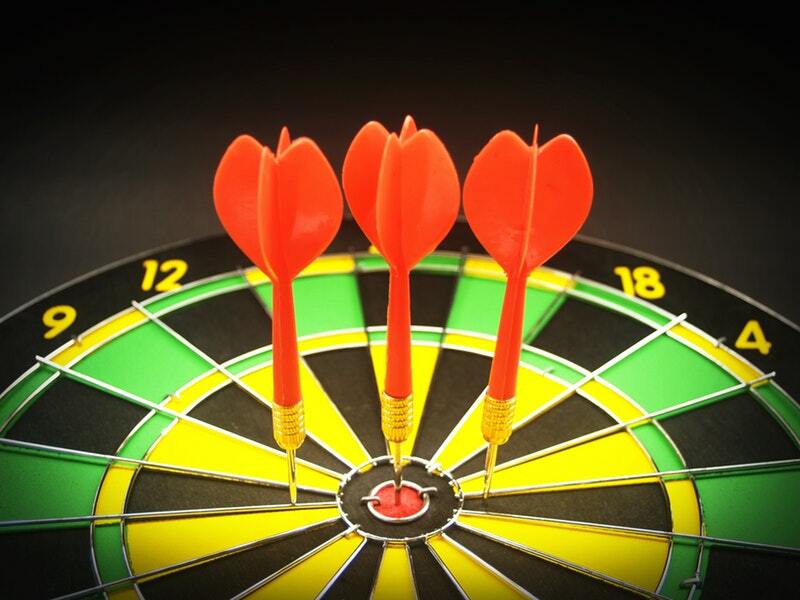 The goal is to convert potential prospects into qualified leads. 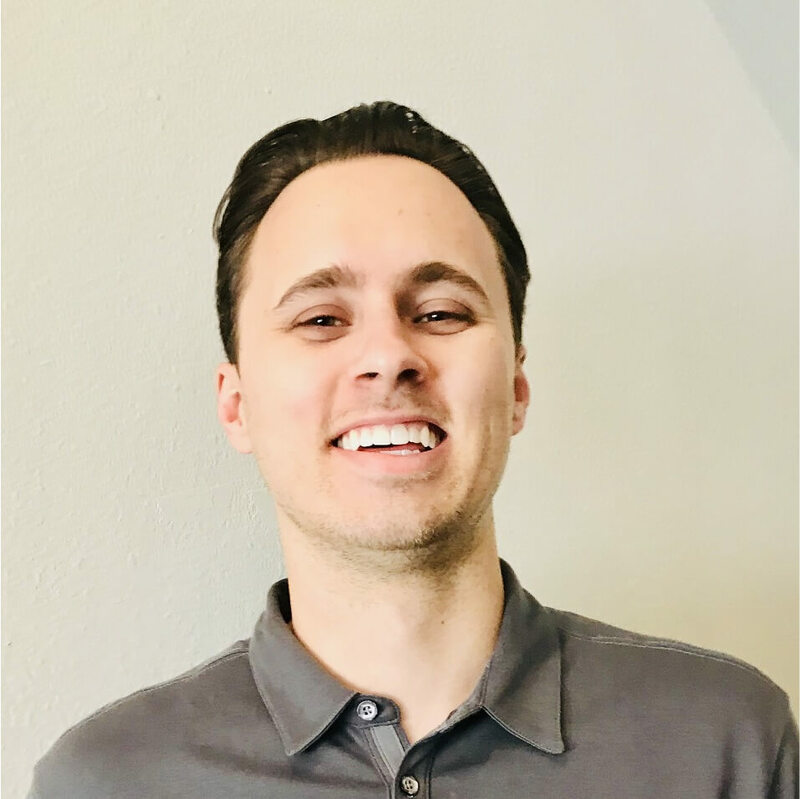 The benefit of outbound sales is that the sales representative can reach people who otherwise might never have come into contact with the company. The art of Inbound Sales is fascinating as it showcases the true psychology of sales and marketing and customers. The process works fluidly with many purchasing patterns and tactics that can be seen worldwide. When you buy something in the future, take a step back and consider the three steps of Awareness, Consideration, and Decision. Notice how you become aware of the fact that you need or want something, how you consider if it’s the item you really want to buy, and then how you decide whether or not to make that final purchase. 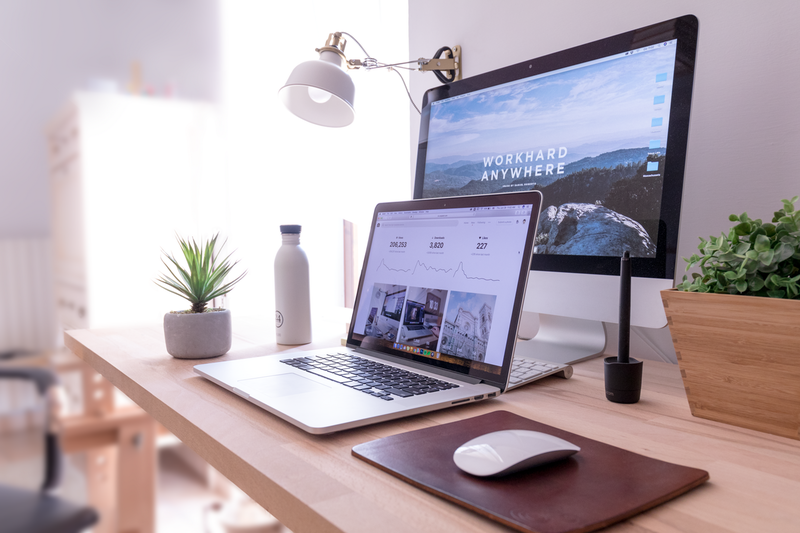 Consider too, whether any marketing or sales techniques were used during this process – and how effective they were in informing your final decision.